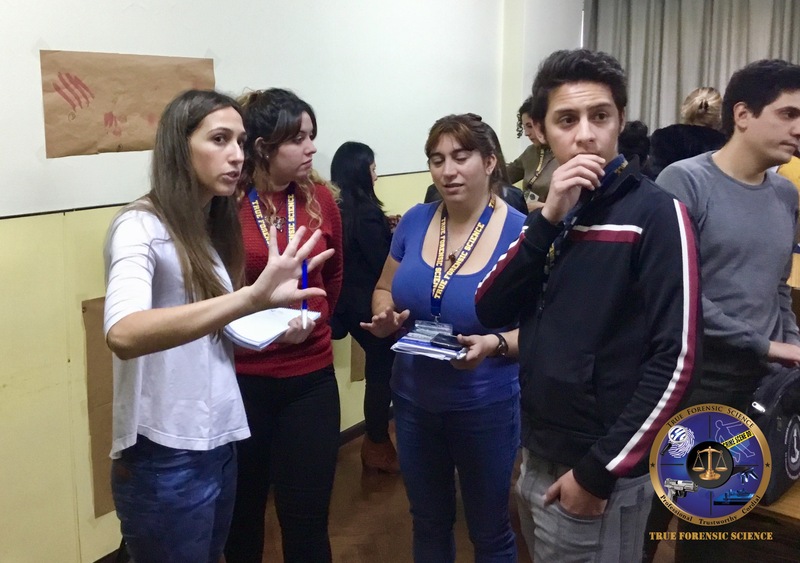 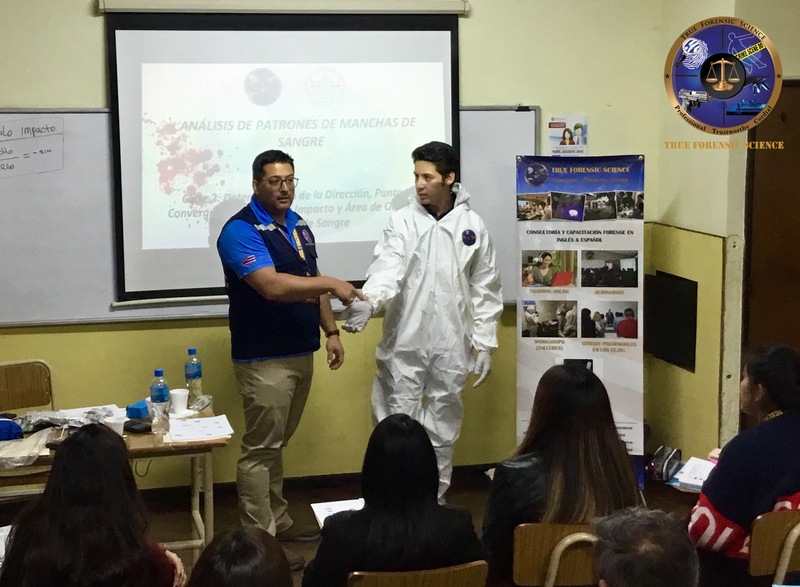 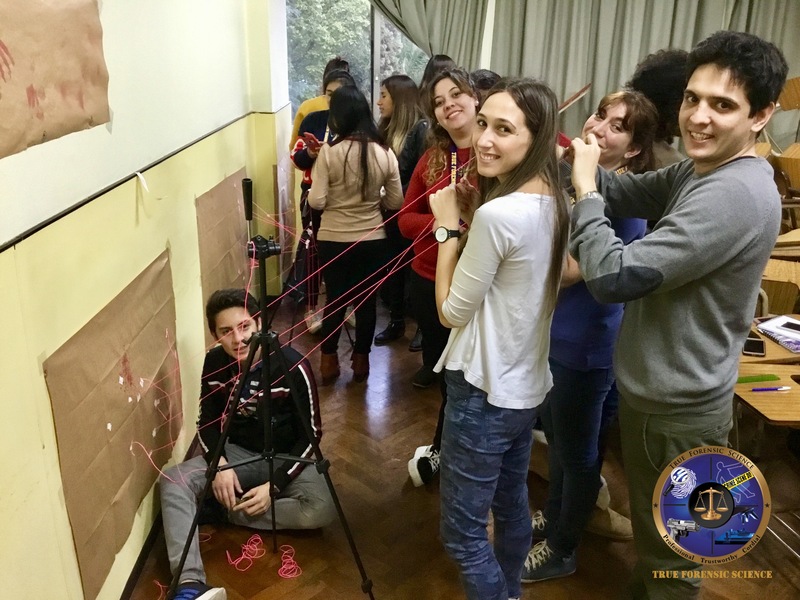 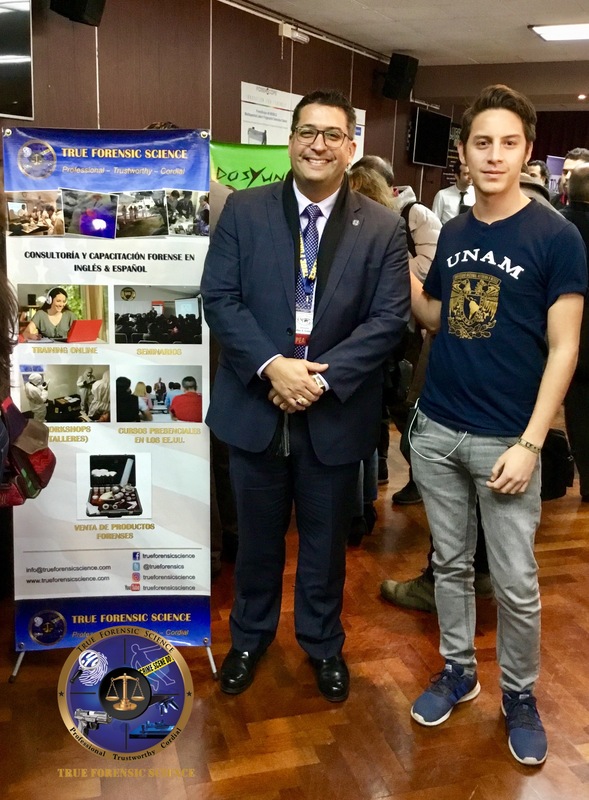 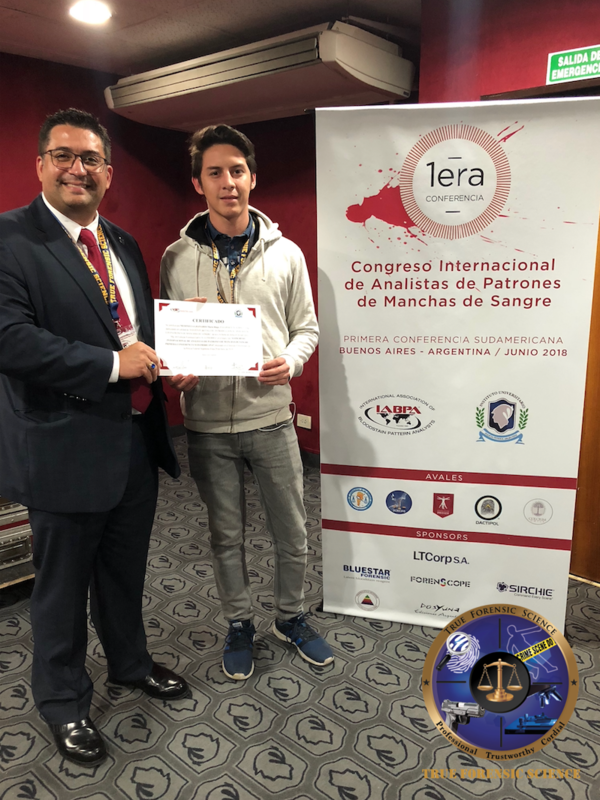 In an effort to continue strengthening forensic sciences’ development in Latin America, True Forensic Science (TFS) awarded National Autonomous University of México’s (UNAM) student, Mr. Manual H. Medinilla, a scholarship to attend the 1st South American Bloodstain Pattern Analysts IABPA Conference, Buenos Aires, Argentina 2018. 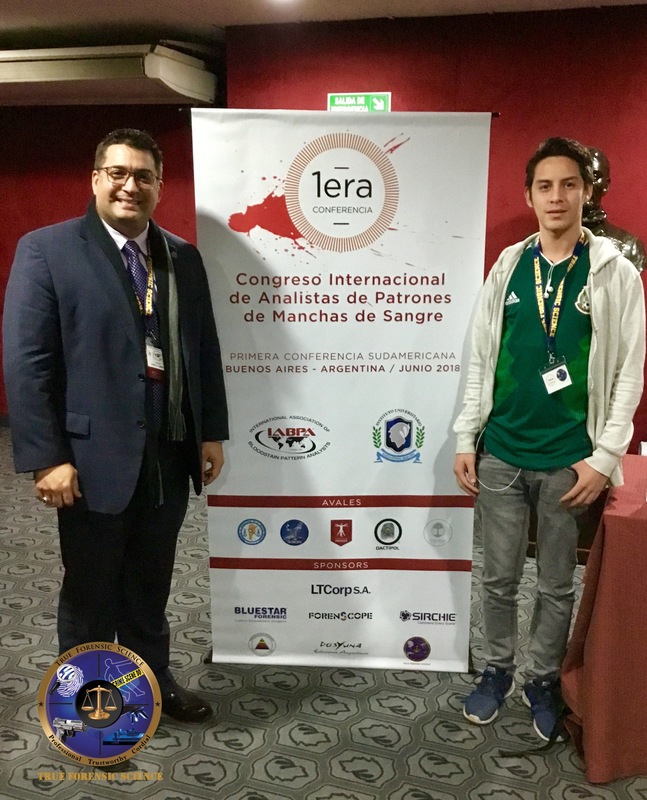 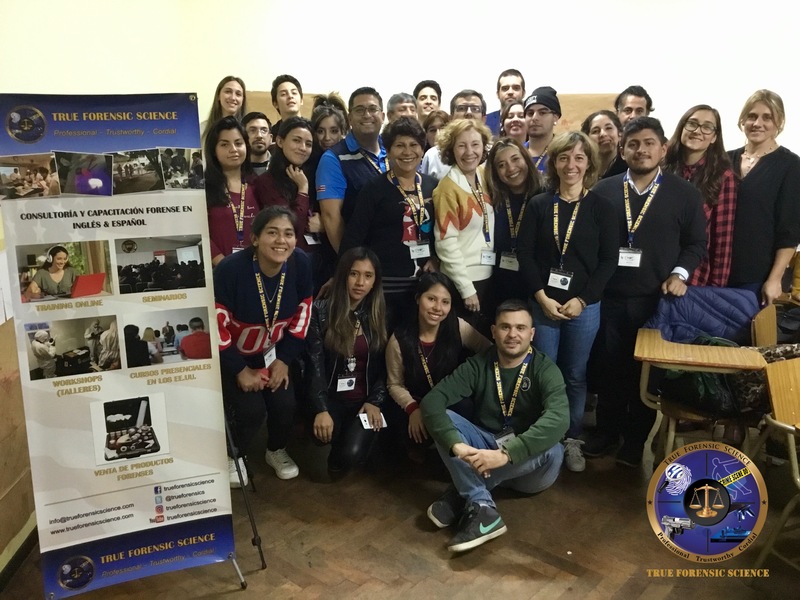 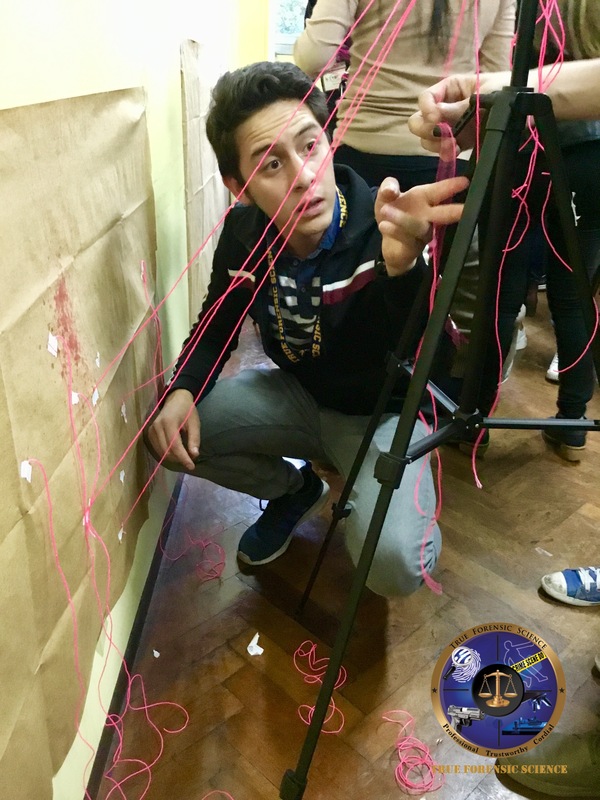 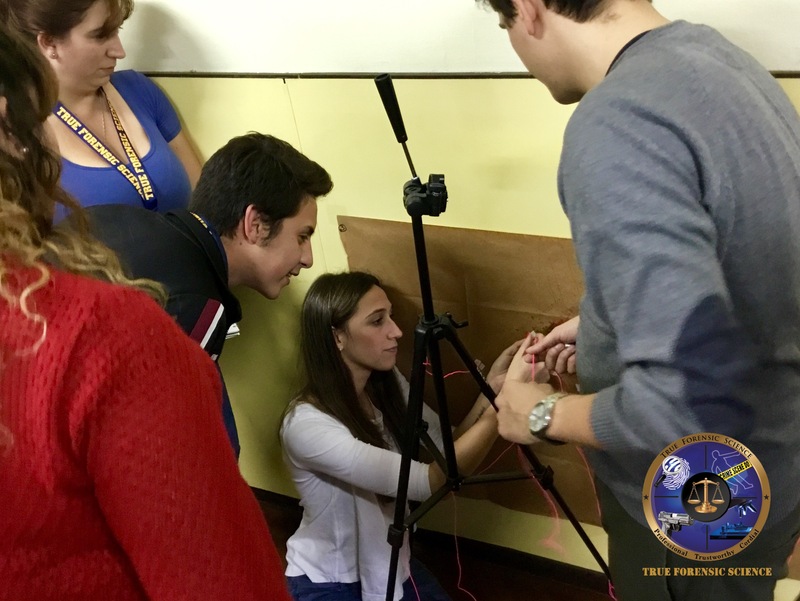 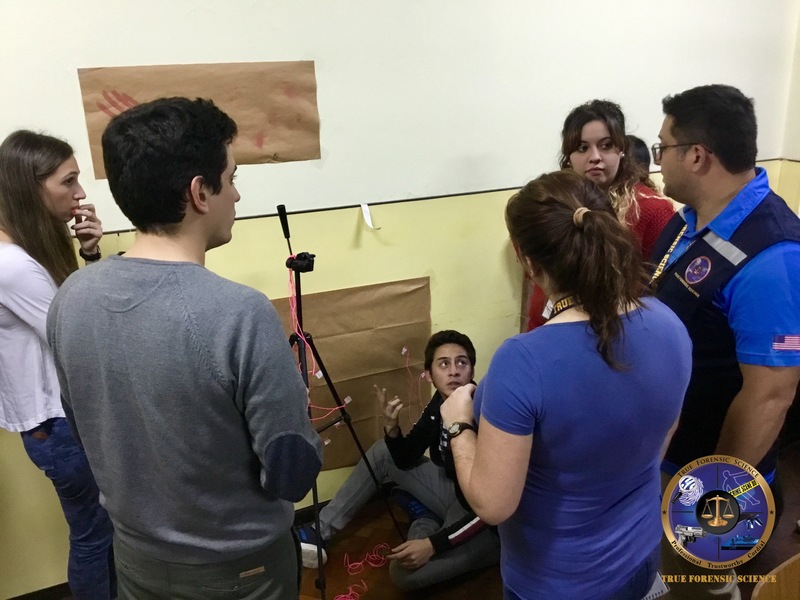 Mr. Medinilla not only attended this important Conference hosted for the first time in South America, but also participated in the workshop “Bloodstain Pattern Analysis” offered by True Forensic Science’s Science Director & Instructor, Mr. Carlos A. Gutierrez. 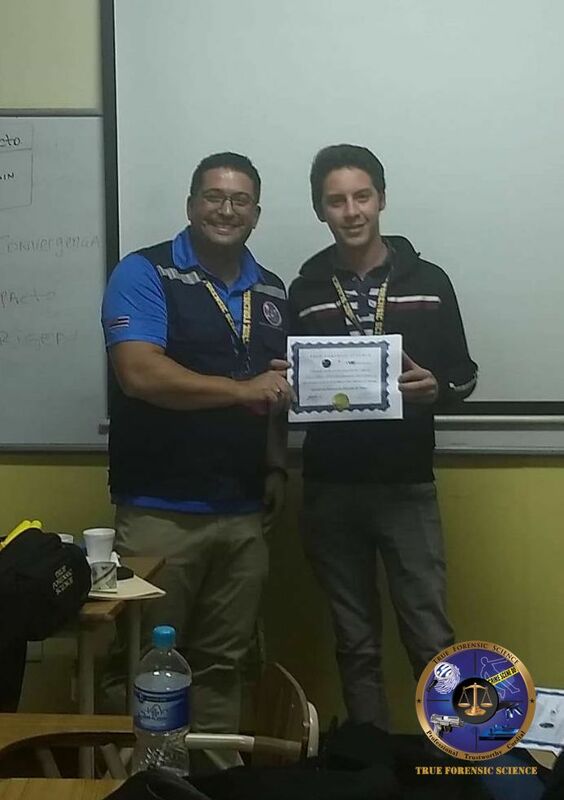 At the end of the workshop, Mr. Medinilla along with all people who signed up for this workshop, received a participation certificate issued by True Forensic Science in collaboration with Chaminade University of Honolulu (Hawaii, United States of America).